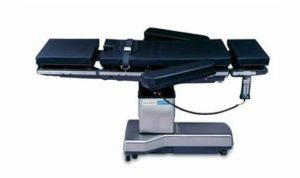 The Eschmann T10-M operating table accommodates all the table top functions of the T10-E table with the addition of a mobile base. 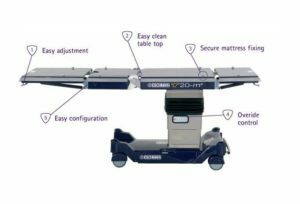 With a maximum patient weight of 550 pounds static and 440 pound mobile, the T10-M table is capable of supporting most modern surgical needs and offers outstanding options for patient positioning. 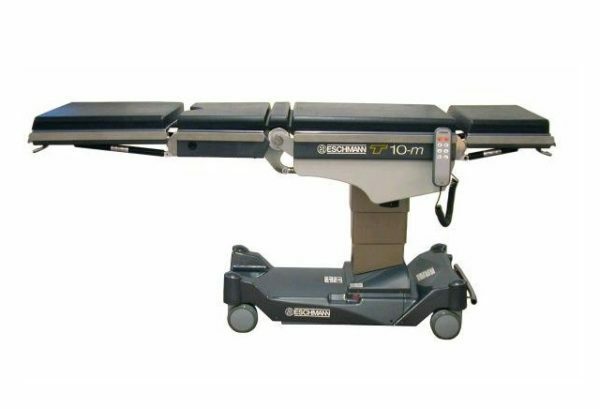 The Eschmann T10-M operating table offers the functionality of an operating table for a range of surgical procedures, with the maneuverability of a trolley system, thus reducing manual handling and also benefits from being compatible with the existing T-Series accessories. The Eschmann Philosophy: Work closely with the people who matter the most – the surgical clinicians and surgery center professionals who use our world class products. This close cooperation allows us to develop a range of operating tables featuring a host of benefits that consistently exceed the exacting demands required in today’s surgery center environment. 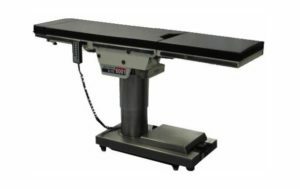 In Terms of quality and reliability Eschmann operating tables are acknowledged as being second to none, the very best in medical engineering technology for over 100 years – our assurance for your complete confidence. 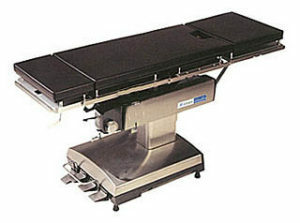 To learn more about the Eschmann T10-M operating table, please contact us today. See tabs for more information.